Oh the joys of playgrounds. 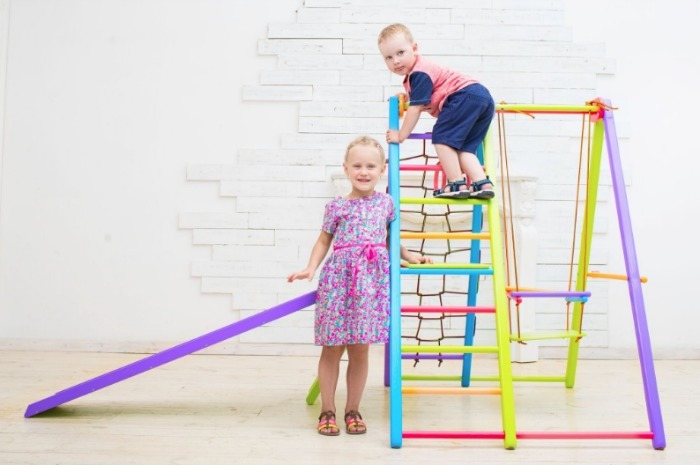 They are the stuff childhood is made of- structures designed for imaginative, active play! That is a beautiful thing in this age of electronics. Playgrounds are great for independent play and great for group play too! According to the CDC, Children and adolescents need a minimum of 60 minutes of exercise every day to maintain good physical health. 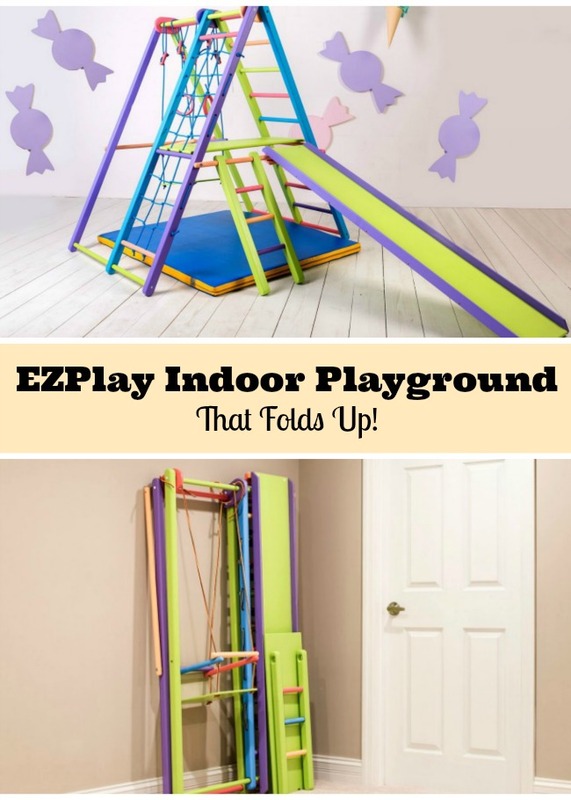 I am happy to partner with EZPlay indoor playgrounds kids will love because they make active play possible everyday! With EZPlay Indoor Playground Equipment, it is never too rainy, too hot, too cold, or too buggy! Kids can engage in all sorts of active play on their EZPlay Indoor Playground Equipment. 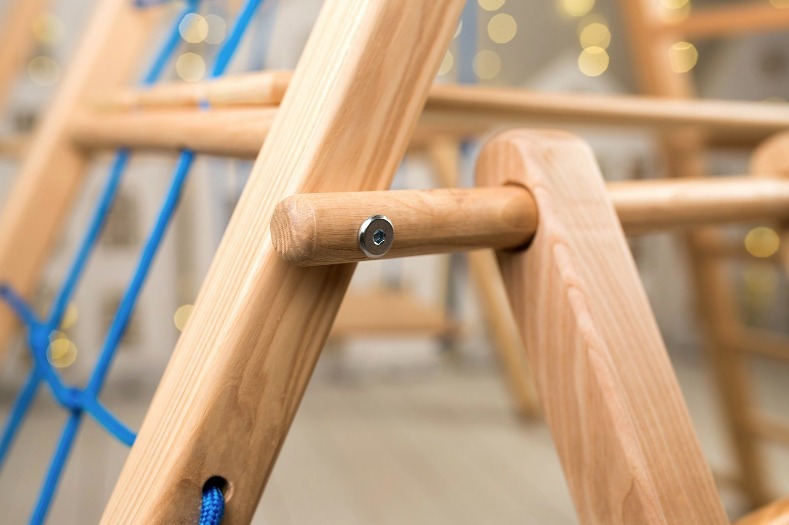 They are basically wooden jungle gyms that allow for swinging, climbing, sliding, balancing, and hanging. EZPlay indoor playground kids will flip for are not only great for keeping kids active, they are also a great chance for kids to develop cognitive, emotional, and social skills as they interact and play with other kids on the same indoor playground equipment. 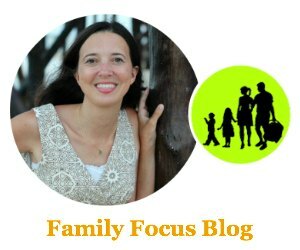 Even if your toddler plays alone on the jungle gym swing set, they are getting a chance to imagine as they play out scenarios physically and in their head that are great for cognitive development. Seeing your kids active and having fun at the same time is really a joy. As LiveStrong puts it, ” Playground equipment gets children moving and having fun at the same time. Slides provide climbing exercise for the legs; bars exercise arms and shoulders; jungle gyms strengthen arms, legs and shoulders; and all the equipment together encourages children to run from one piece to another, giving them a healthy dose of cardiovascular, heart-healthy exercise.” Kids need more exercise and an indoor playground makes that so much easier. If you are thinking that an indoor playground for kids sounds amazing but you don’t have the room, think again! 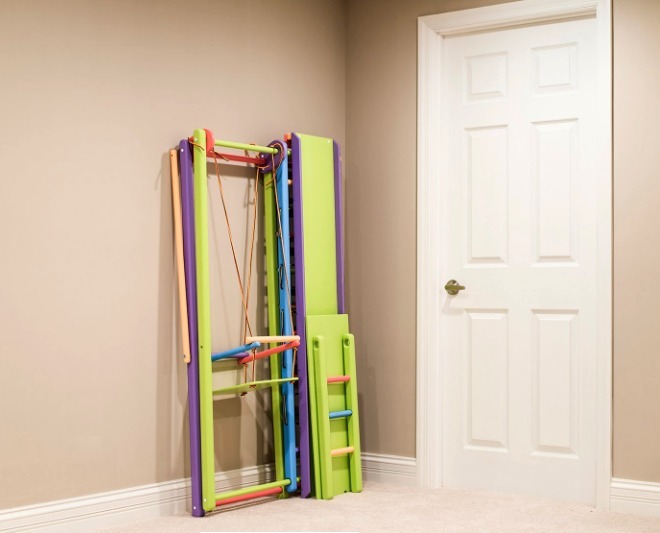 With EZPlay indoor jungle gyms, they fold flat so you can store them in a closet, under a bed, or against the wall. When your toddlers are done with their indoor active play, simply fold up the wooden jungle gym and put it away. This indoor jungle gym can be folded up and moved wherever you’d like. The splinter-free Ash wood provides a slim yet sturdy frame that is easy for one person to carry. If you are wondering about assembly, it is easy. The initial setup with sturdy woods and quality fittings is easy with clear directions. After that, each indoor playground equipment unit is ready for play within a few minutes of pulling out of storage. 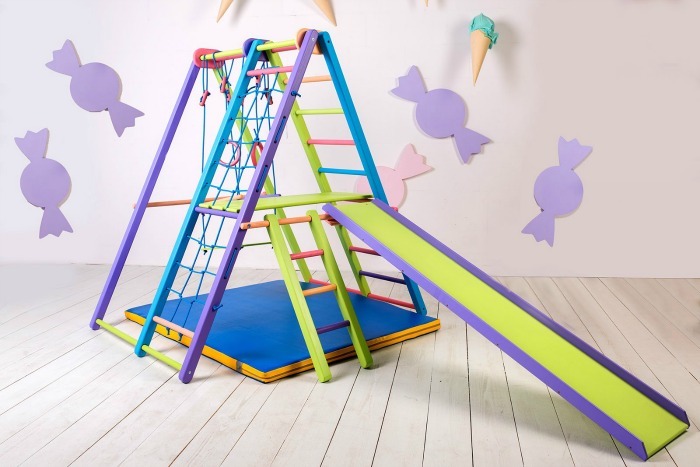 The Panda Playground is available in fun multi colors or in natural wood. These wooden jungle gyms can be folded flat and moved anywhere. The Koala Adventure must be securely mounted to your wall to provide stability for your children’s climbing and play. It simply folds up for storage and down for play time. The indoor playground mats are great for placing under the indoor jungle gyms. These durable mats are sectioned for easy folding, carrying and storage. Wow! Indoor play ground is necessary for kids because they can’t go for outdoor playing most often. So, it keeps active to them. I think they will enjoy it.